The Visual Effects industry moves just as quickly as the technology industry. In the same way that smart phones have changed communications in the last 10 years, Visual Effects has changed media just as drastically. A film like Gravity would never have looked the same if it was made a decade ago, for example. Also, James Cameron waited 15 years to make the film Avatar. He saw how the television and film industries were changing and knew he could achieve the visuals he really wanted if he waited. The groundbreaking visuals from Jurassic Park are now used in advertisements for cereal, they are now easily emulated on a much smaller budget, making film-quality effects a very real possibility for smaller businesses. With all of these fast-paced changes, how can any studio remain at the forefront of this industry? The answer is to keep learning continuously; at GLUE, we immerse ourselves in the area so that we can stay abreast of trends as they develop and actively seek out ways to handle the demands which are sure to follow. This doesn’t really answer the question of how we can be prepared and deliver what is needed as soon as the changes happen, so how exactly do we learn? It is hugely important to learn the basic rules; these stay relatively similar even as the technology advances; colour theory, communication skills and media analysis are just as important today as they were 30 years ago. Apart from these, there are many ways to keep at the forefront of this area, be it through literature or online-learning material. Recently this desire to keep apace has been noted and Image Ireland has gathered a team of hugely experienced and talented artists working in all areas of media, notably in online advertisements, television and film. We spoke to Stephen Lohan, CEO of Image Ireland, asking how he is helping others keep pace with this ever-changing world. Why was Image Ireland set-up? 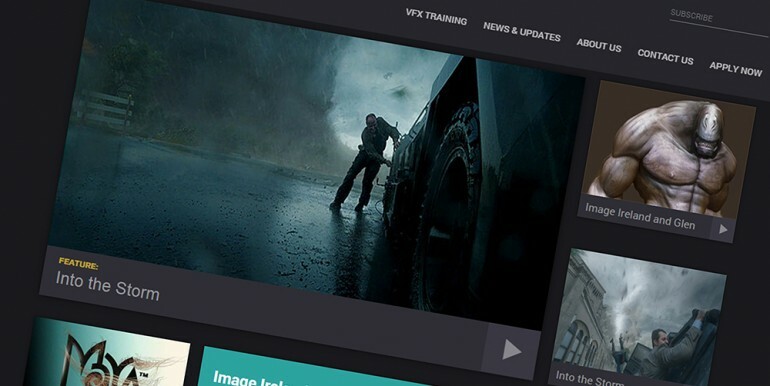 Image Ireland was set up as a direct response to the completely inadequate level of training in the VFX forum in Ireland. Who do you see it benefiting the most -those already in the industry or those needing the skills to break into a studio? I see what we do as a two-pronged approach; I see it as an avenue for post-grads initially, but as we grow, I think our focus will eventually broaden to a much younger audience. There is a huge online-learning database available, what does Image Ireland offer that is not available for others who want to learn more? Intimacy, essentially. We provide practically one-to-one training with some of the best trainers in the world. How do your tutors remain so up to date in their fields? All of our trainers are working professionals. Where do you see Image Ireland in a few years? 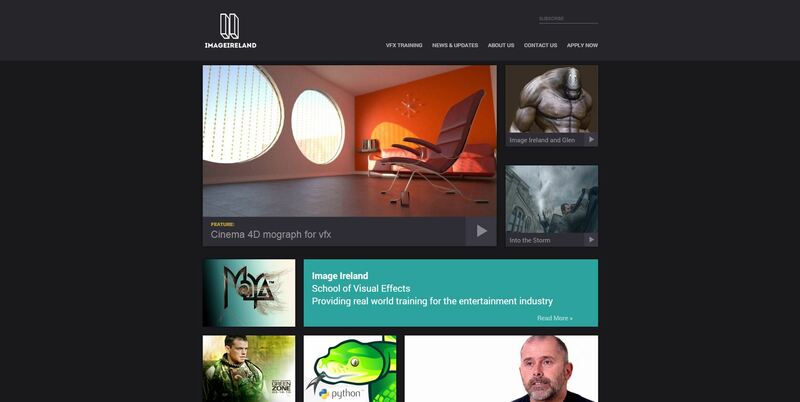 I would like to see Image Ireland as Ireland’s most prominent VFX training school. What is your view on the practical learning skills available in Ireland today, are there enough options available? 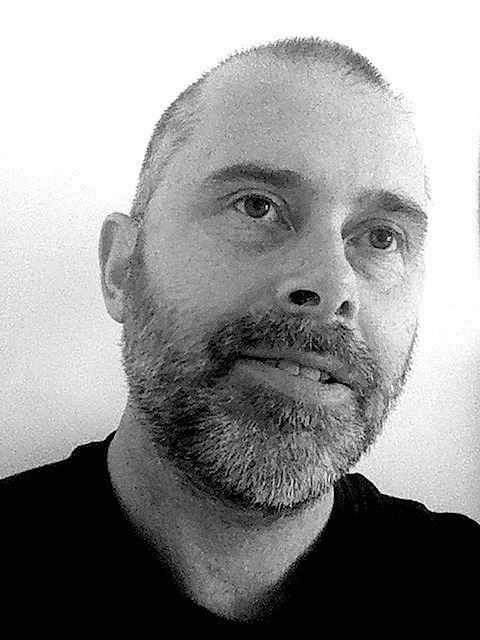 In my opinion, in VFX, practical skills of relevance are not being taught in Ireland today. Most people of any repute are self-taught. How would you differentiate yourselves from an academic institution? What is it which you do to help students become studio-ready that can’t be achieved elsewhere, or at least in the same amount of time? We train people …. we do not educate them. Universities cannot help students to become studio-ready because they are not studio-ready themselves. You can find more information about Image Ireland here. Having spoken to Stephen we are delighted to see he’s taking some steps to help improve the skills of the workforce, it’s an area which I personally think needs a lot of improvement. I have attended different types of education and learning institutions and must emphasise that the practical skills required to be studio-ready were not available in Ireland at the time, resulting in many travelling abroad to attend the type of training that Image Ireland is now offering. Image Ireland’s approach of using professionals for tutors which I believe makes the biggest difference to other forms of education. These tutors will know the pipelines and processes of a modern studio giving invaluable experience. Targeting a younger audience eventually will help give a great foundation of education which could give the country a young, enthusiastic and highly skilled workforce, something Glue hopes for as it will benefit the whole industry. The difference between training and educating the workforce is of crucial importance and we are sure it will bring the overall standard of quality up and will strengthen Ireland’s position in this fast-paced and ever-growing industry.